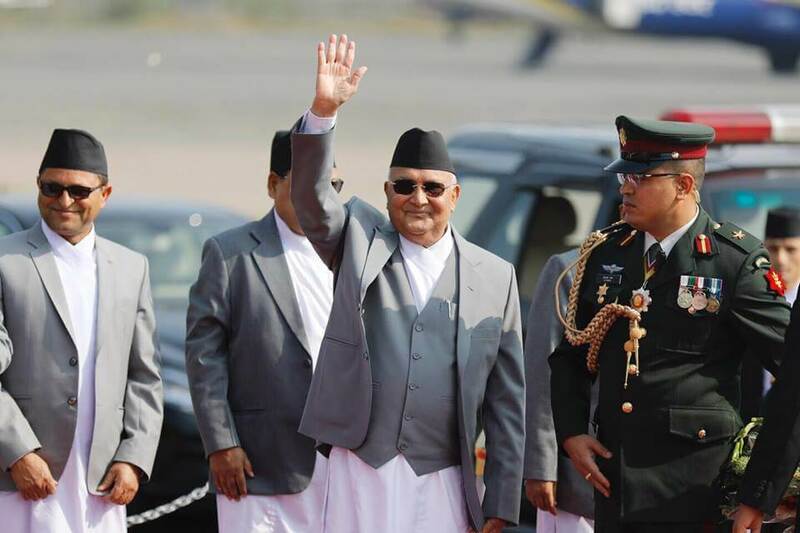 Prime Minister K P Oli is in New Delhi this weekend, following a tradition laid down by predecessors to first visit India after assuming office. 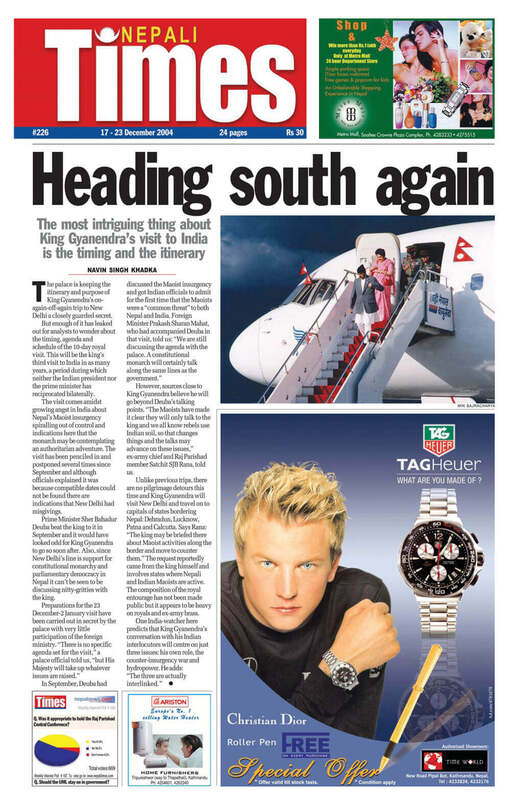 Oli himself had visited New Delhi in 2016, after India lifted the five-month Blockade. So, what is new this time? Not much. 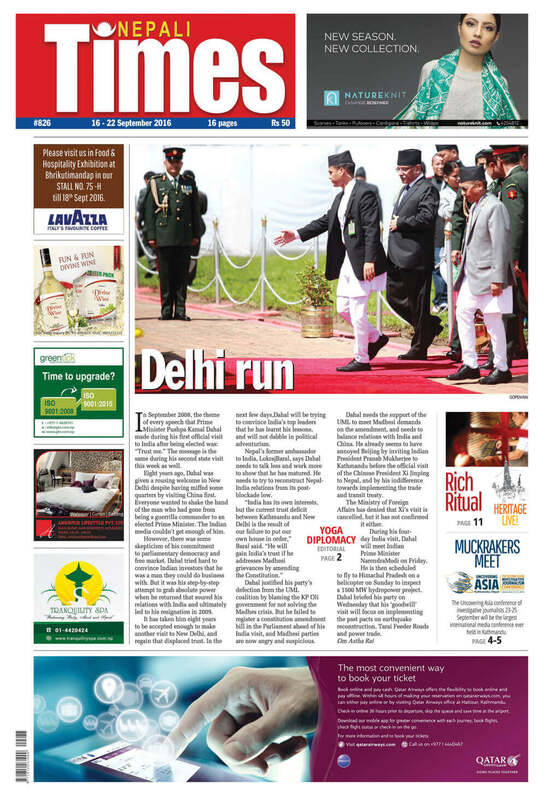 Nepal has had 12 leaders, some of them serving more than once, since 2000. 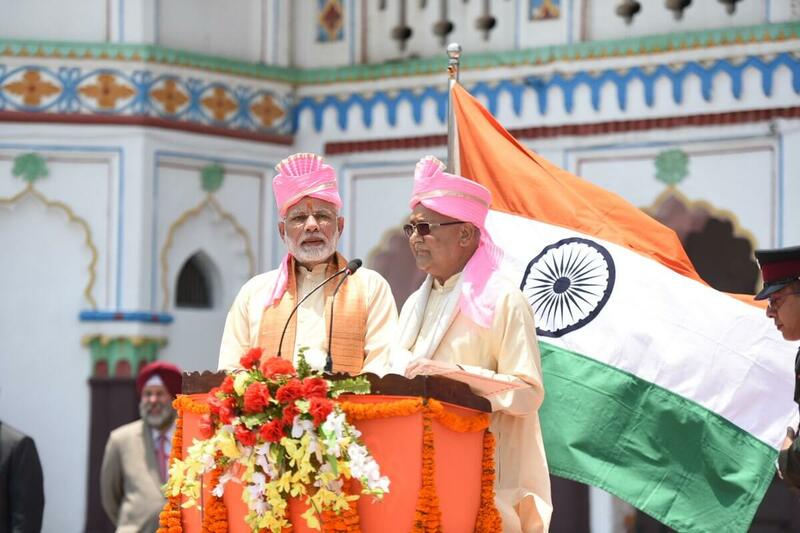 India has seen three Prime Ministers in this period, with each hosting multiple Nepali PMs and a king. 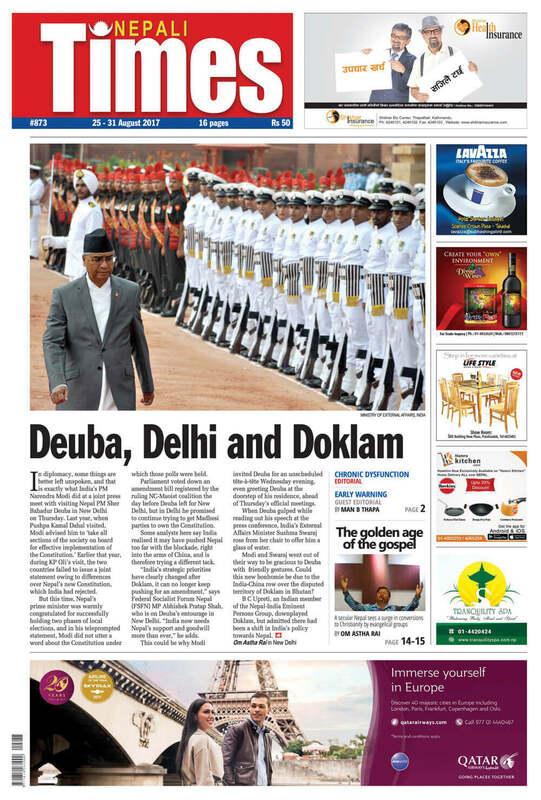 In every Nepali leader’s India visit, the two countries have dwelt on the same issues: building trust, strengthening bilateral ties and agreeing on large projects that need to materialise. 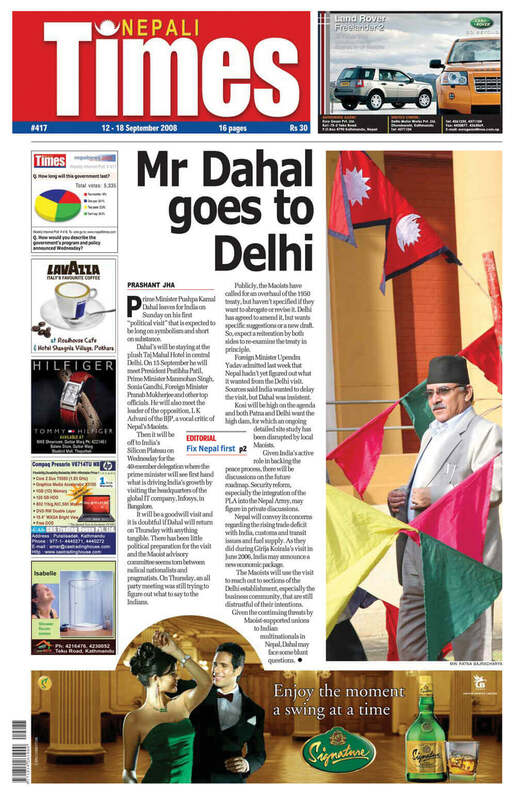 Oli’s visit will not be any different even though he has emerged as the strongest PM in Nepal’s recent history. And he is going to India after his strong nationalistic stance won his party a landslide victory in elections. Ahead of his three-day visit, Oli told Parliament on Tuesday that he will push to implement past agreements instead of signing new ones: Pancheshwar, Tarai roads, post-earthquake reconstruction loans. 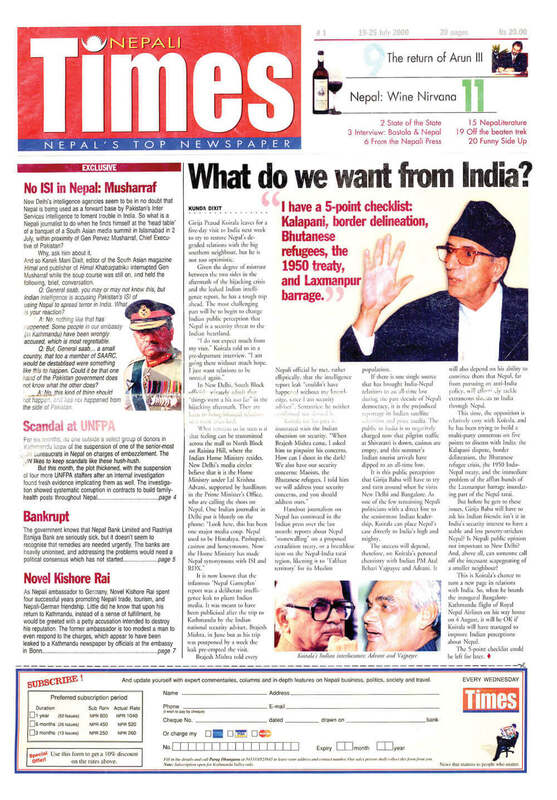 Most of the other political and development issues that Oli may raise this time have been discussed over and again in every Nepali PM’s India visit in the past, as shown by the Nepali Times coverage (above). The two MPs will remotely lay the foundation of the 900MW Arun III hydroelectricity project in Province 1, but that is not a new project either. In fact, Oli’s own UML party had sabotaged the World Bank-funded Arun III in the early ‘90s. Pancheshwar has been in limbo for over 20 years, and it is slow going on the Tarai roads. 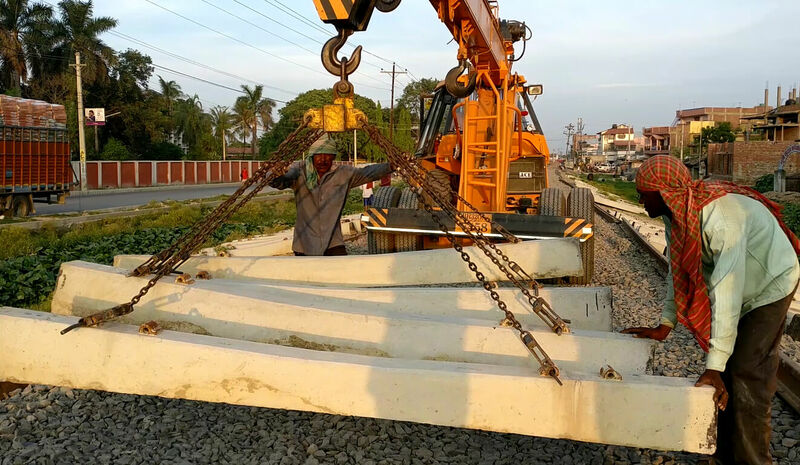 Oli is sure to broach his pet subject: inland water transport even though Foreign Affairs Minister Pradeep Gyawali has ruled out any MoU citing lack of preparation. Oli told Parliament that his visit will not bring shame to Nepalis, implying that he will not discuss the contents of the Constitution. 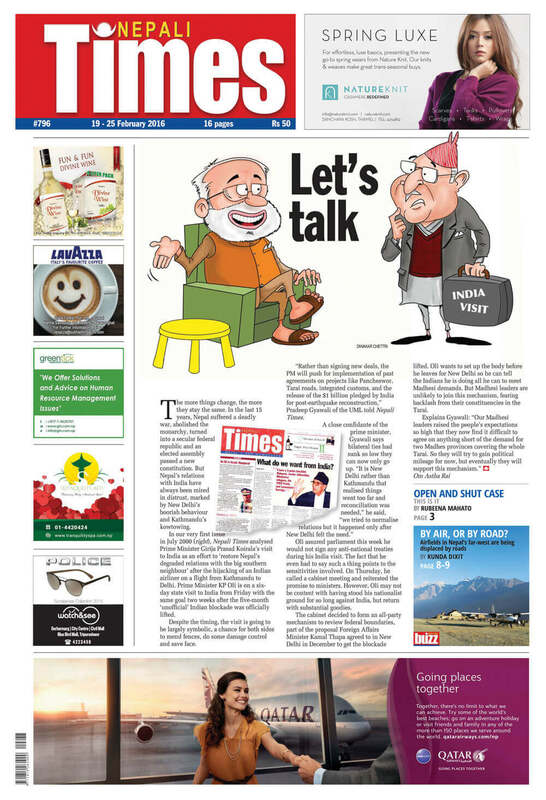 Even in 2016, Modi had met a resolute Oli who was unwilling to listen to New Delhi on amending the state as demanded by the Madhesi parties. This time he will enjoy greater leverage when he sits down with Modi, who seems to have realised that his policy to isolate Oli has backfired. 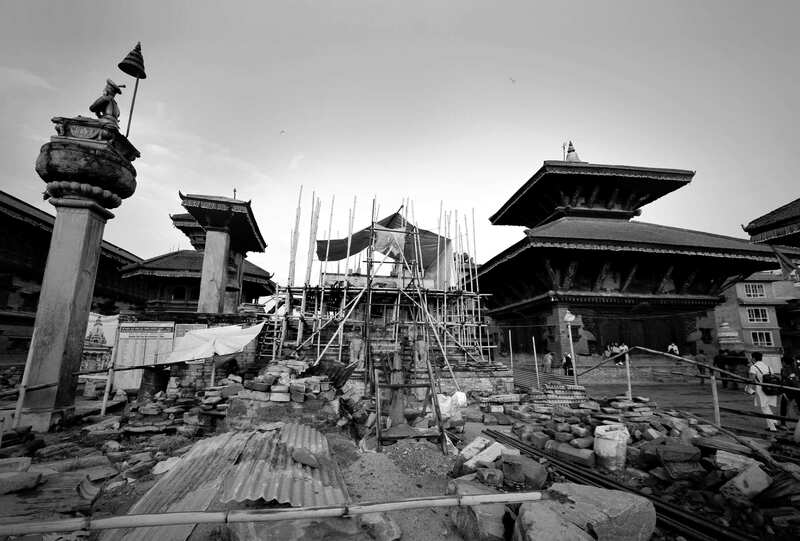 In an interview with Nepali Times last week, Foreign Affairs Minister Gyawali said India might announce a special package of support to Nepal as a goodwill gesture. 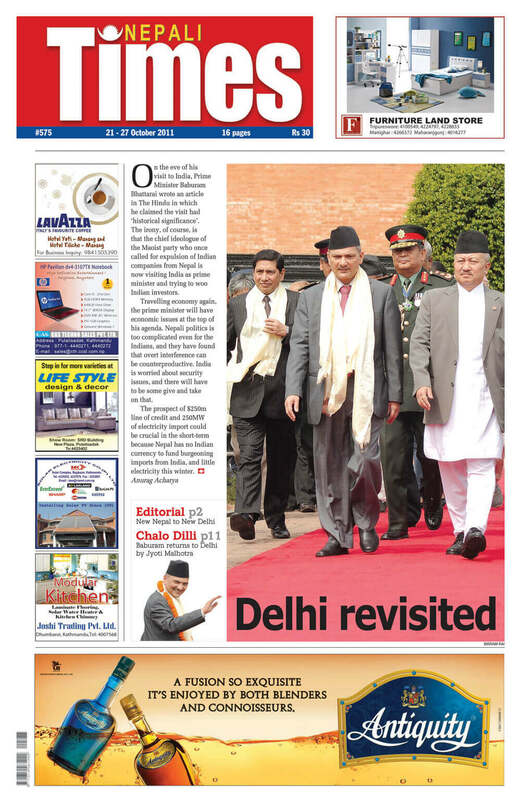 Even if Oli succeeds in rebuilding mutual trust and rebooting relations with India, that will be quite an achievement.